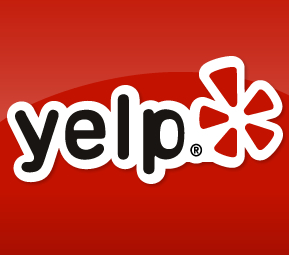 I’m pretty opinionated & I Yelp… a lot! I mean, if you go out at all and have half a brain… why wouldn’t you? You’re doing PSA’s so the world knows which restaurants to definitely visit and which ones to avoid and sometimes, with meal recommendations! That plus working in the service industry for 8 years and I believe that I’m entitled to have an opinion, or something?!? Pfffft… who the hell do *I* think *I* am??? But seriously… the service industry isn’t rocket science. Just get it right, Pgh. Recent reviews by Carrie L.